BláBláLogia, run by Chico Camargo, DPhil student at Brasenose College, and a number of scientists from around the world, won this year's OxTALENT award in the category Digital Media. Here is why. 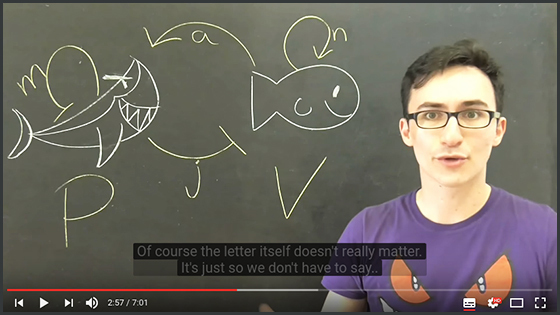 BláBláLogia is a YouTube channel that makes science accessible without losing accurary. Daily videos deal with topics such as creation myths of different civilisations, the physics of sci-fi videogames and animals that once inhabited the Earth.